Did you know ‘sleuth’ not only means a private detective, but it is also the collective noun for a group of bears? The city of Birmingham will bring both definitions together this summer as The Big Sleuth project comes to town! Following in the footsteps of the very successful Big Hoot project last year, a brand-new sculpture event will be launched with different bears to spot along the trail. The bears will be auctioned to raise valuable funds for the Birmingham Children’s Hospital Charity after they have been on display around Birmingham. 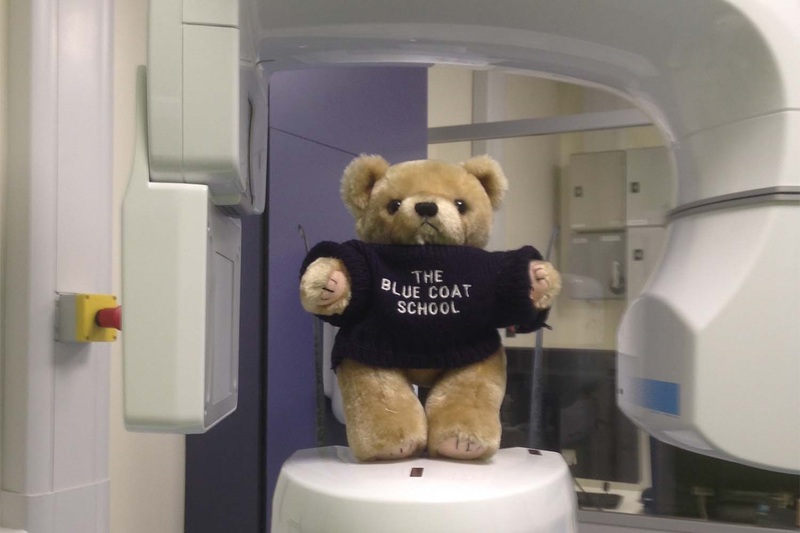 We are delighted to announce that The Blue Coat School will be taking part in the Big Sleuth and we have recently taken delivery of our very own bear, who is now waiting patiently for a wonderful design by the children. In the meantime, our Blue Coat bear has been out and about at the Children’s Hospital learning about all the good work that is done there. Thank you to Mrs Carberry and Lucy for taking him out on his trip! 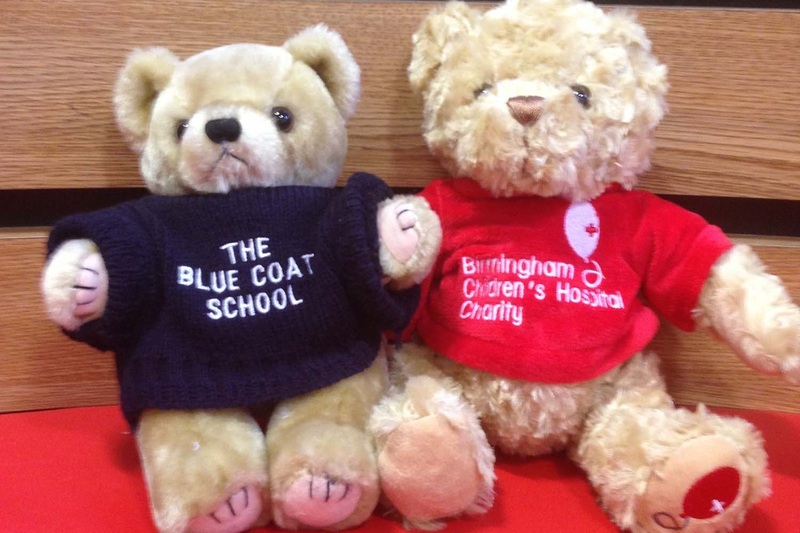 Bertie Bear from Blue Coat met the Children’s Hospital bear in the gift shop before visiting the X-ray department! More news to follow later in the term about our design ideas and fundraising activities.